We humans are social beings. Spending time with others and nurturing meaningful relationships is important for survival. There are, however, differences in how social time affects our energy and overall contentment. Some of us thrive from social interaction; others thrive when they reflect inwardly. Contrary to popular belief, extroverts are not always boisterous and introverts not always shy. Rather, if social interactions and external stimuli energize you, chances are you are an extrovert. If alone-time recharges your internal batteries, you are most likely an introvert. 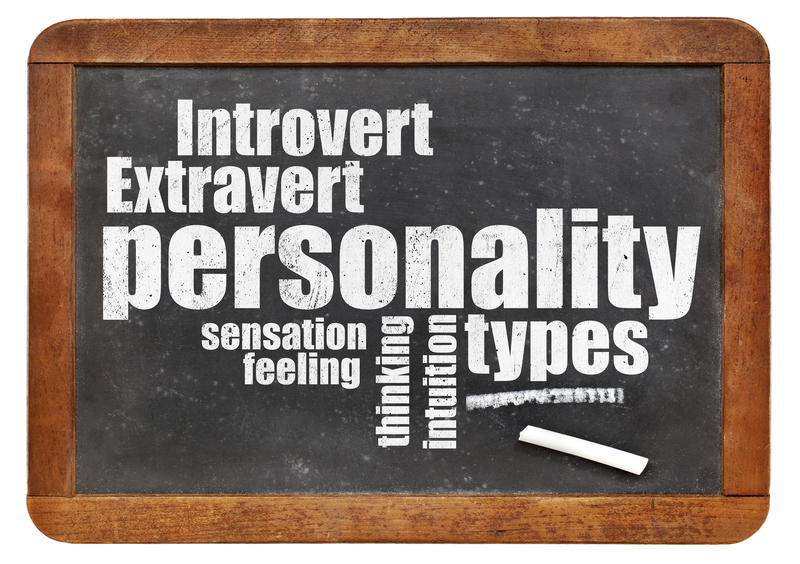 The labels extrovert and introvert are often thought of in extremes. Let us dismiss the notion that extroverts are arrogant and introverts dislike people! Rather, a correct philosophy to ponder is: an extrovert derives energy and is fueled by being around other people; an introvert requires time alone and derives energy from that time. That said, personality traits, like those indicated by a Myers Briggs assessment fall on a continuum. A majority of people fall somewhere in between the extremes and exhibit characteristics of both extrovert and introvert. The term ambivert is the label assigned to most of us who fall between meaning we can be energized by social interaction (extrovert), and also savor time alone (introvert). Research indicates that extroverts tend to have low sensitivity to dopamine requiring stimulus for balance, whereas introverts are highly sensitive to dopamine therefore too much results in over stimulation. These sensitivities explain an extrovert’s need for sensory stimulation, as well as the introvert’s need for solidarity. The outward and inward focus of extroverts and introverts, respectively, has been found to be a difference not only in deriving energy. Another difference is how they use stimulus to make decisions. As extroverts thrive off of sensory in the external world, these stimuli influence their choices. Conversely, introverts are introspective and rely on their own internal thoughts to drive decisions. To see the differences in brain activity between individuals labeled as shy (introvert) or gregarious (extravert) on a personality test, Debora Johnson, Ph.D., and John Wiebe, Ph.D., conducted a study measuring cerebral blood flow (an indicator of brain activity) via positron emission tomography (PET) scans. The participants were asked to think freely during the PET scans. The quiet thinkers were visibly distinguishable from the social butterflies. The results: Introverts revealed an increased blood flow to the frontal lobes, the anterior thalamus, and other structures associated with recalling events, making plans, and problem-solving. Extroverts revealed an increased blood flow to the posterior thalamus and posterior insula, areas associated with interpreting sensory data. The results further support the outward and inward focuses of extroverts and introverts. 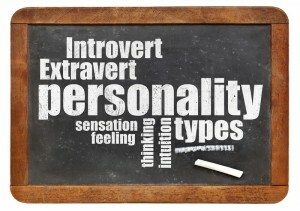 There are multiple characteristics that differentiate extroverts and introverts, however overall neither is found to be better than the other as the personality trait makes us uniquely our own. Extroverts are not happier than introverts, and introverts are not lonelier. Both have the capacity for happiness and contentment with the only differences emerging in how they navigate the world. In study after study, self awareness is a necessary ingredient for contentment and happiness. Extroverts, introverts, or ambiverts think, feel, learn, cope, and function optimally in different ways. It is most important to appreciate and honor our differences, and continue to grow all the while supporting others to do the same! This entry was posted on Wednesday, March 4th, 2015 at 6:33 pm. Both comments and pings are currently closed.